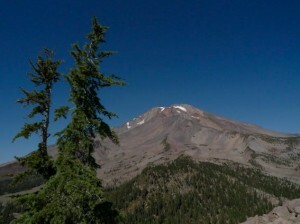 Creation evolves in a myriad of mysterious ways most often very hard for us to grasp with our human minds. 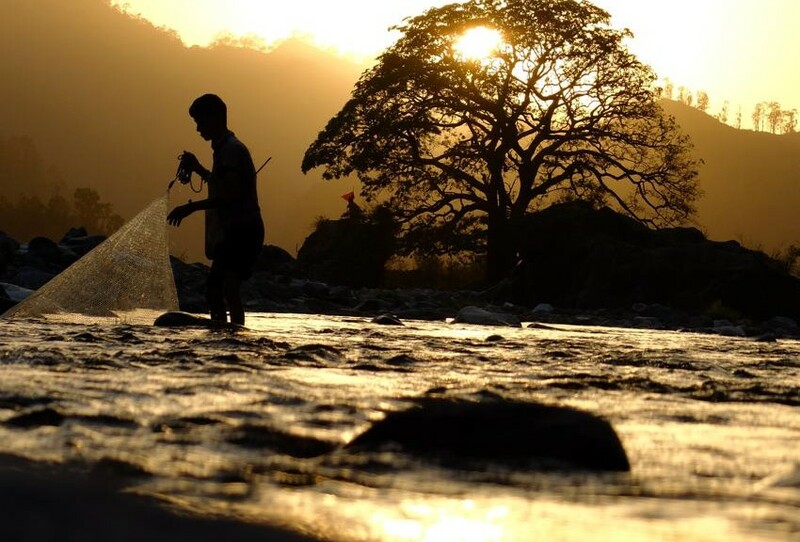 Spirit and matter are endlessly progressing together entangled in an eternal cosmic dance, condensed here on earth as life as we know it and even more as life as we cannot fully fathom (yet). 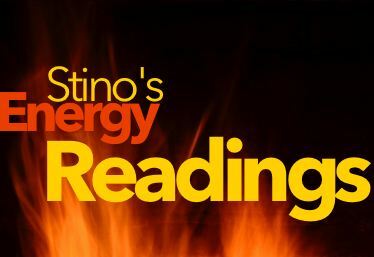 Every now and then divinity tends to manifests in duality, incarnating in human form, in a very direct and uncompromised way. 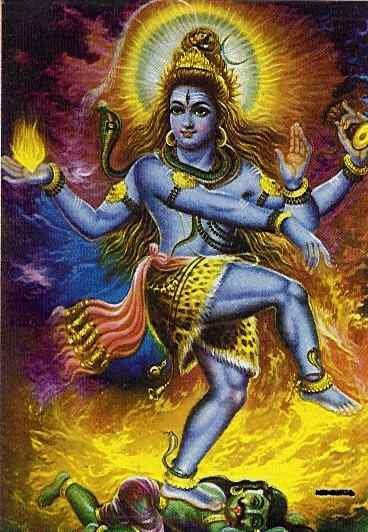 When such a being is around he/she’s being called an avatar or in some cases a Mahavatar, (great avatar), a direct manifestation of the divine, in this case, Shiva. 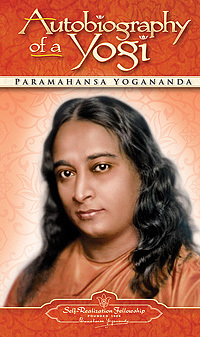 Let’s start with Yogananda and his classic and famous book ‘autobiography of a yogi’ where the deathless saint ‘Babaji’ is being depicted for the first time towards the world as a being spectacularly appearing and disappearing from flashing balls of light, often with the purpose of initiations to a lucky few. 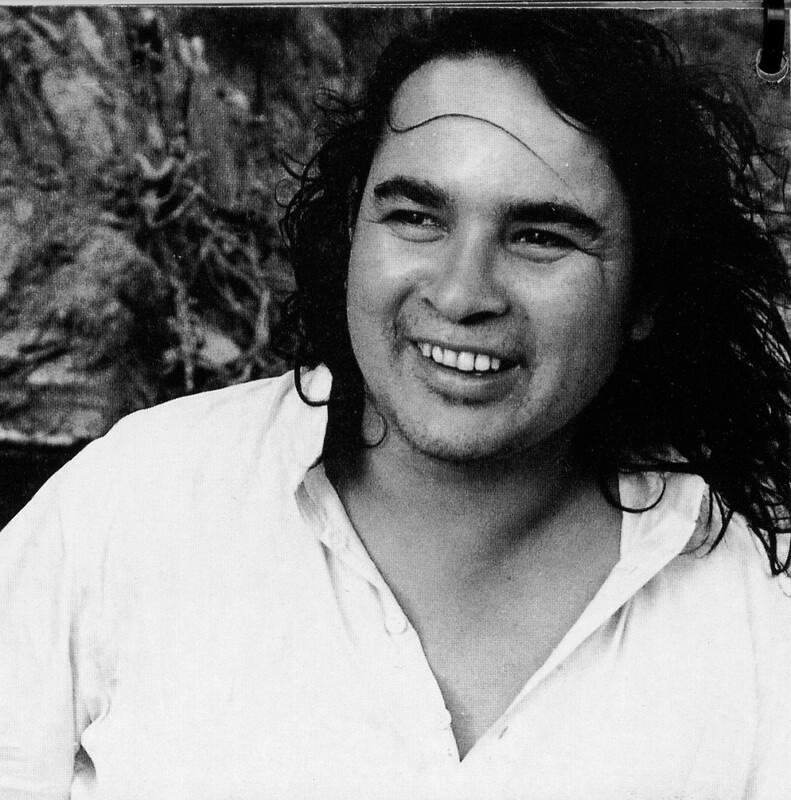 After my years of vipassana meditation I took initiation in Babaji’s kriya yoga back in Paris. 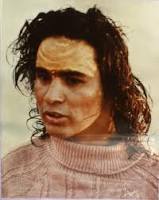 In this lineage Babaji is known as one of the 18 siddha’s. 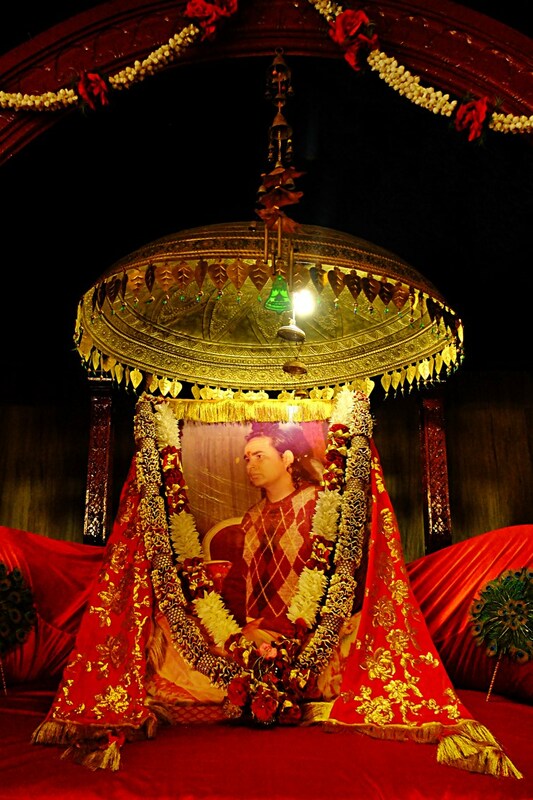 He is said to be born in 203 AD and as a boy of 11 did rigorous practices under the guidance of his guru Boganathar in Kathargama (Sri Lanka). 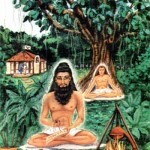 Among them was also Patanjali, famous from the classic yoga sutras. Those siddhas were known for their highly advanced abilities to rejuvenate their bodies and attain a deathless state in which their cells are not decaying. 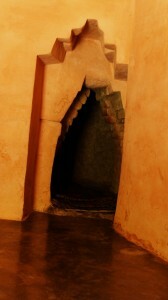 It is said that some of them lived many hundreds and even thousands of years. 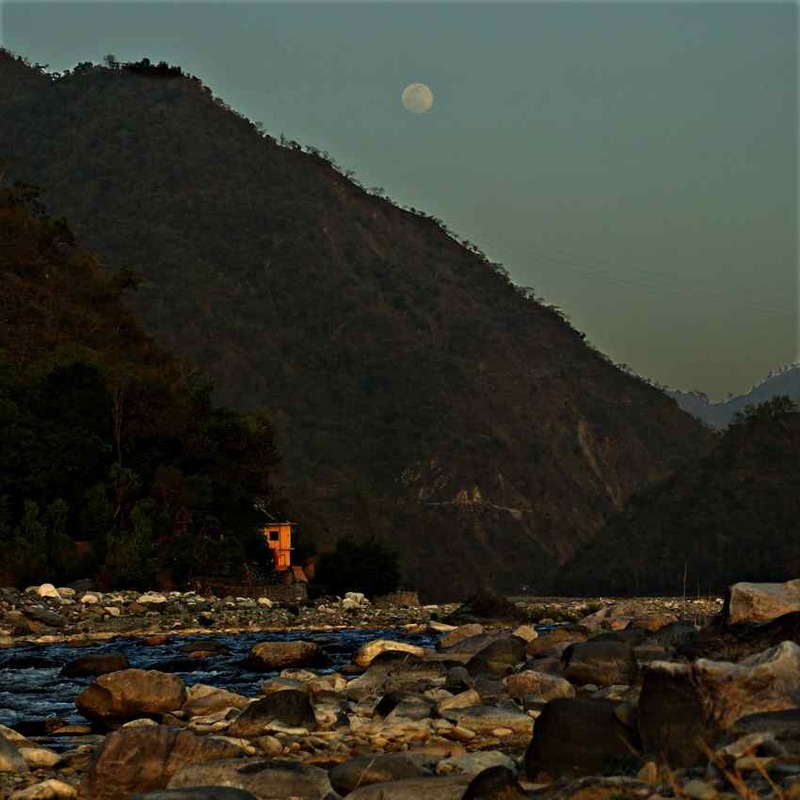 Ultimately Babaji moved to a very remote valley in the Himalaya’s where he has reportedly been residing ever since with a select group of initiates, working tirelessly for the benefit of the world in his subtle silent ways. 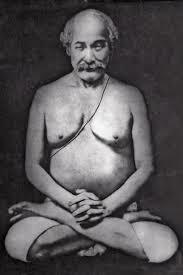 Every now and then he would appear to a few in the world for specific purposes of inititation as was the case with Lahiri Mahasaya in a few now legendary instances as described in Yogananda’s book. 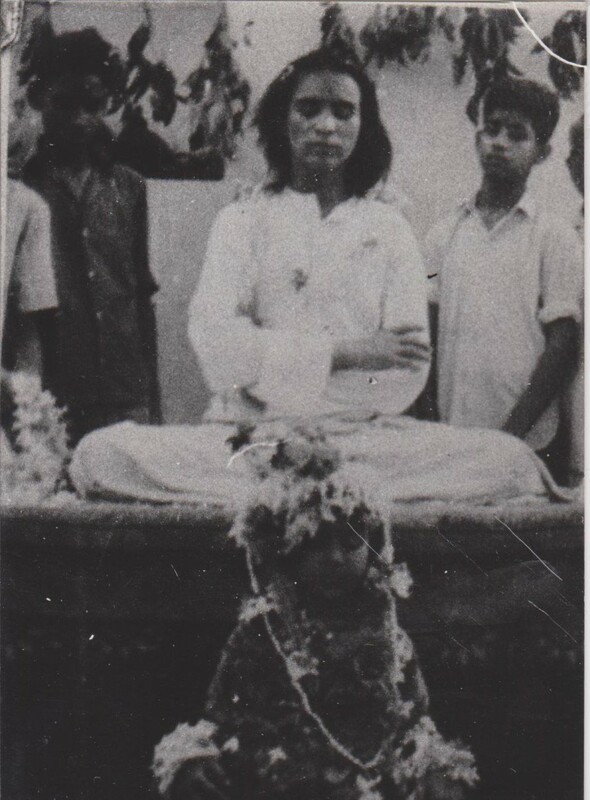 All those years I had known of Haidakhan Baba and always was very intrigued but in the kriya yoga lineage he is not acknowledged let alone connected to what/who is considered ‘Babaji – which is a very interesting thing in itself! 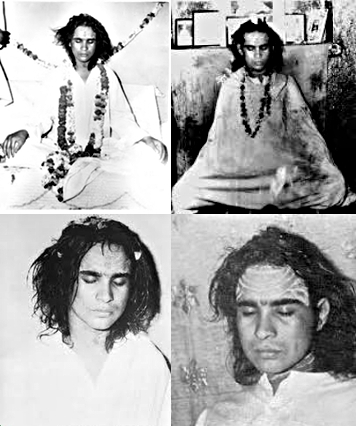 Later on I learned the other way around Mahavatar Babaji is fully visible as connected to the manifestation of Haidakhan Baba. 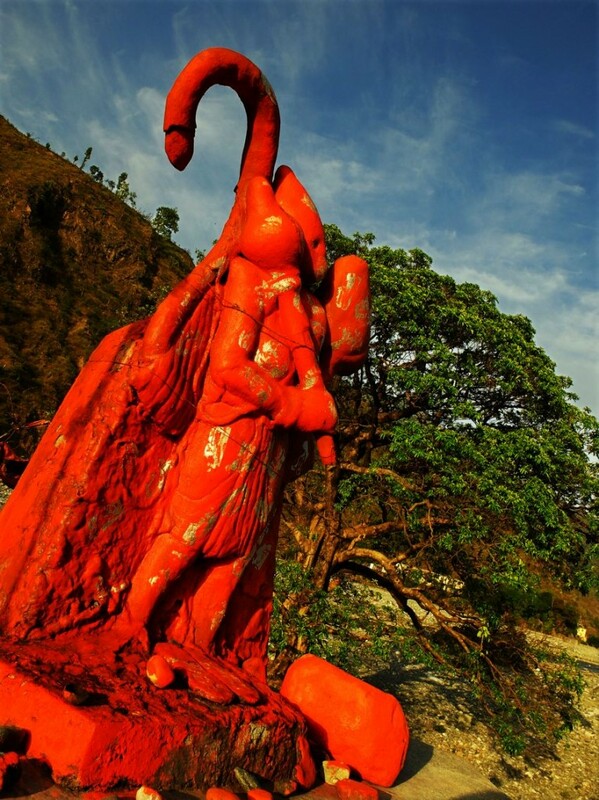 It is said that Babaji was present on earth at least 5000 years back in the time of Mahabharata and even before that, in the time of Lord Rama. 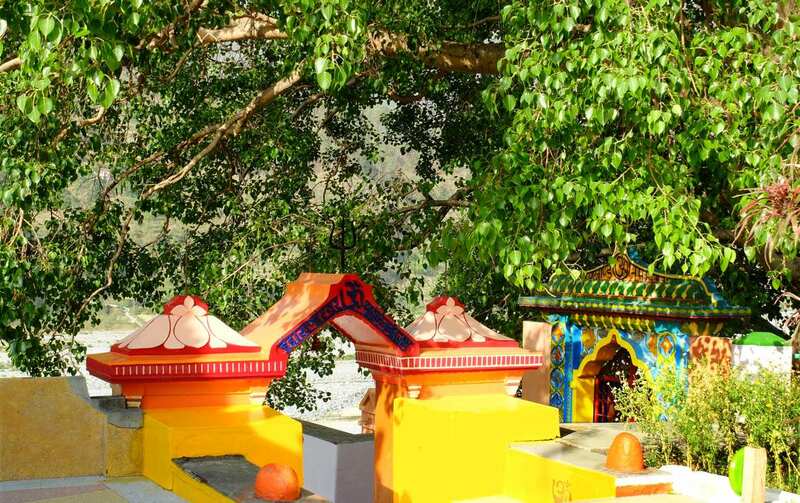 In 1972 Haidakhan ‘bhole’ Baba was visited by a group of Tibetans, conversed with them in their own language and confirmed to them he has indeed been known in Tibet as lama baba 700 years earlier. 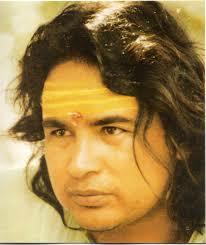 He also told about his previous manifestations as one of the teachers of Sri Shankaracharya, Jesus and Kabir. 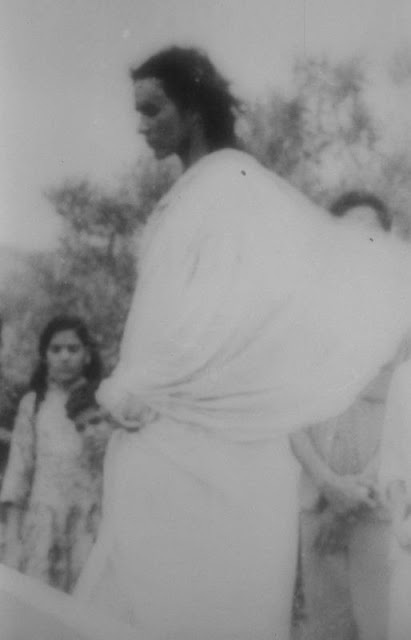 So here we go… this is the story of Haidakhan Baba! 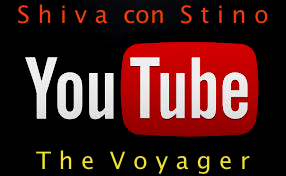 loosen your seatbelts! 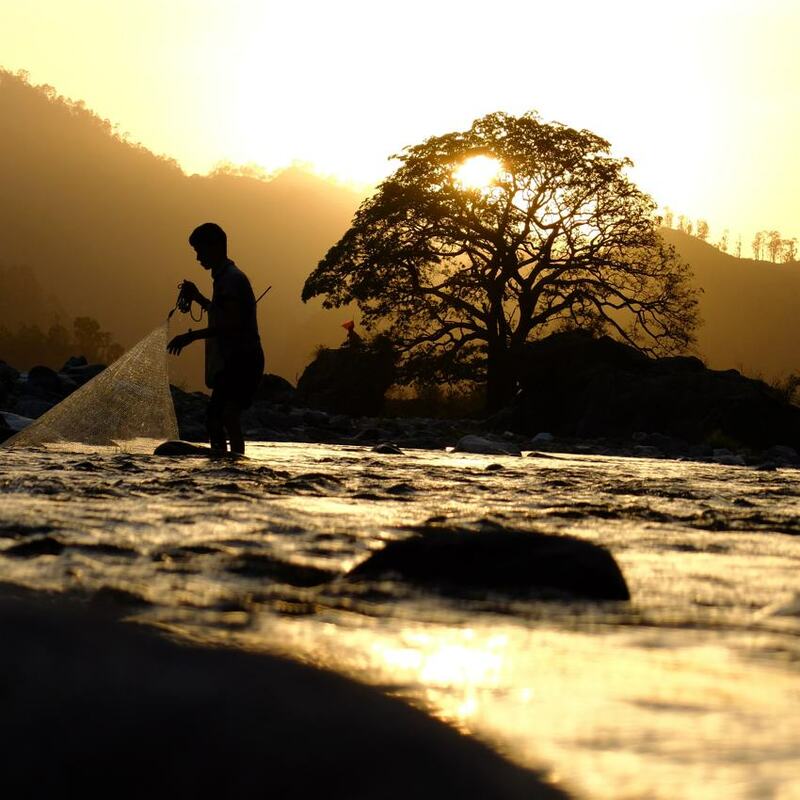 A boy with no traceable history or family lived in the forests of the Kumaon foothills of the Himalayas. 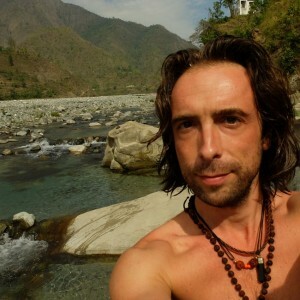 He mingled with the local sadhus (‘holy’ men). 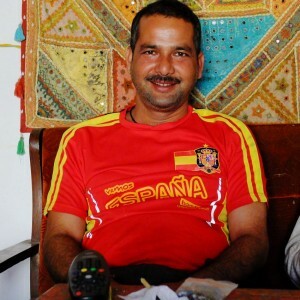 Still in his teens he would move to the city of Haldwani and quietly connect with he people who would become major players in the story of the years to come. 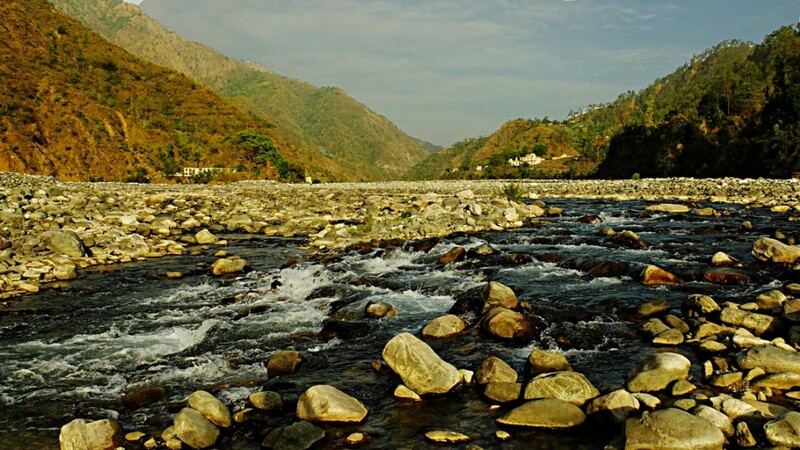 One day he appeared in Haidakhan, the small village at the foot of the Kumaon Kailash which had always been an auspicious place . 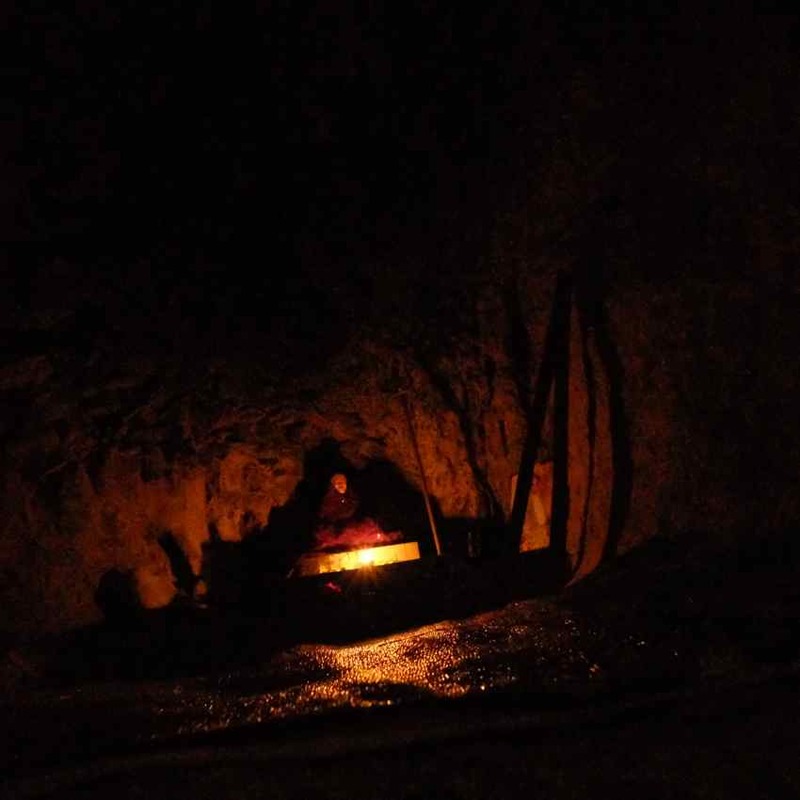 He went meditating in the cave that is said to be as old as creation itself. 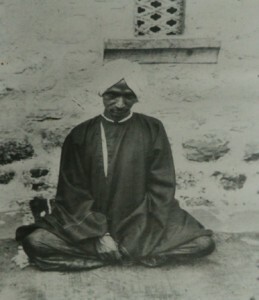 He stayed there for a long time immersed in meditation. 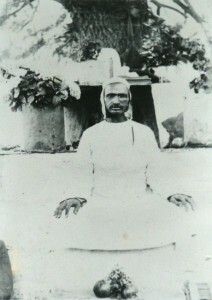 Haidakhan was also the place where ‘Old Haidakhan Baba’ lived (1800-1922)(!) 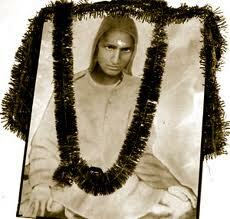 , a saintly person who was held in very high esteem and whose life was surrounded by miracles and auspicious events. 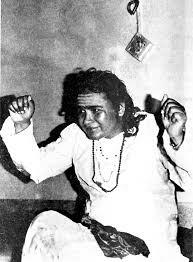 There were established predictions of his return (re-incarnation) and there was a select group of people who were busy preparing the way for the return of Haidakhan Baba. 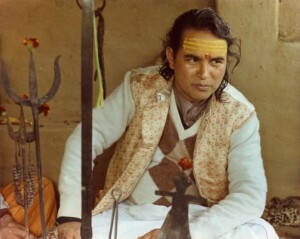 It was Mahendra Baba’s life mission to maintain the already established temples connected to old Haidakhan Baba, constructing new ones and telling the people of the return of Babaji. 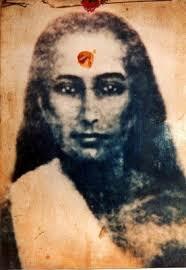 He was actually visited by Babaji himself before he even manifested back again. 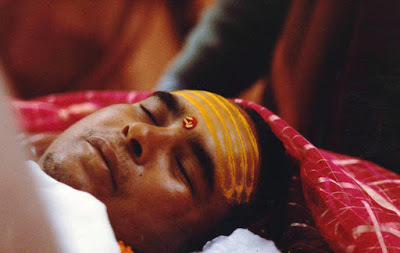 He would never witness his actual return though as he passed away just before Babji went public. 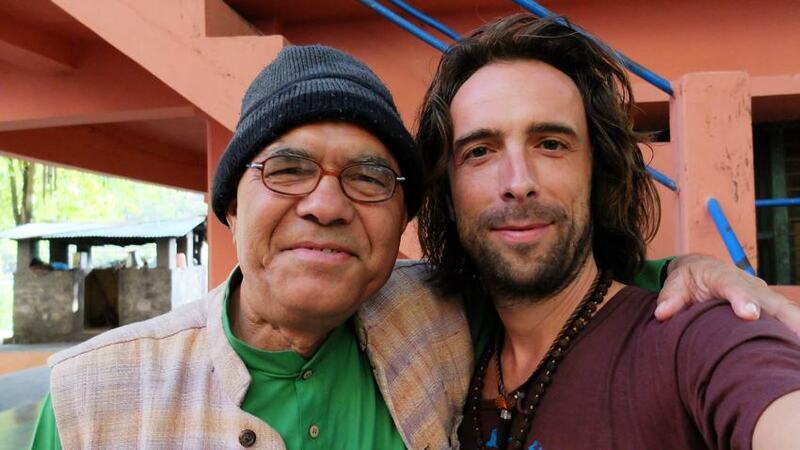 Meanwhile In Haidakhan: ‘the boy’ started connecting with the locals and said he was the return of old Haidakhan Baba. Even though people were very skeptical, the news started spreading like fire and more and more people flocked around him. 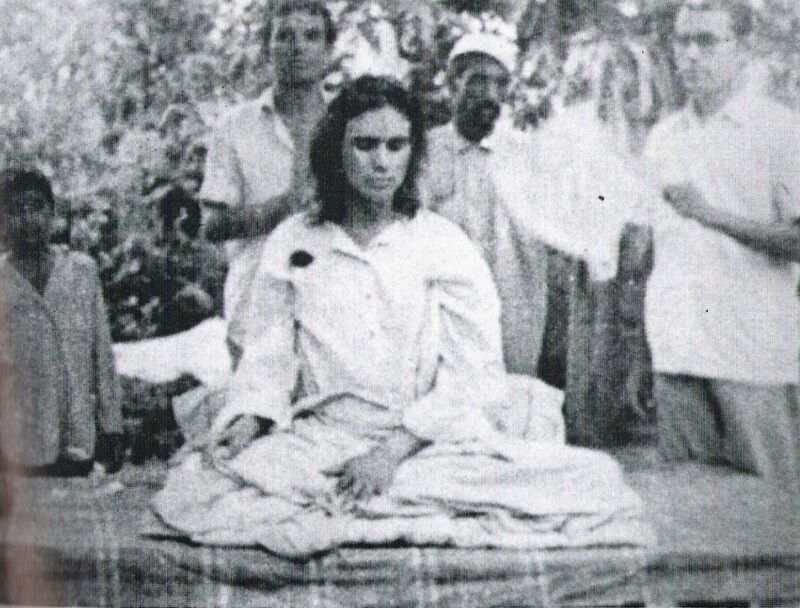 He went to Vrindavan to hold satsang (‘gatherings with he divine’) as in the city of krishna an ashram of Old Haidakhan Baba was already established. 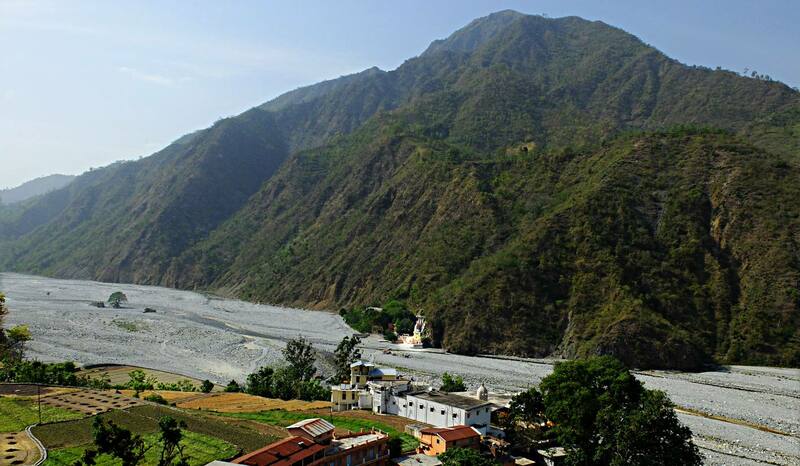 In the autumn that same year Sri Babaji made a trip to Tibet and ended it in a town called Ashkot, near the Indian border with Nepal. 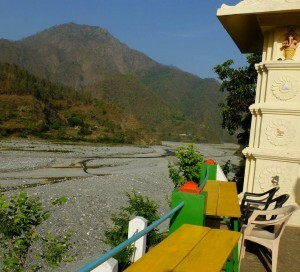 Sri Babaji stayed there as a guest of a local rajah. 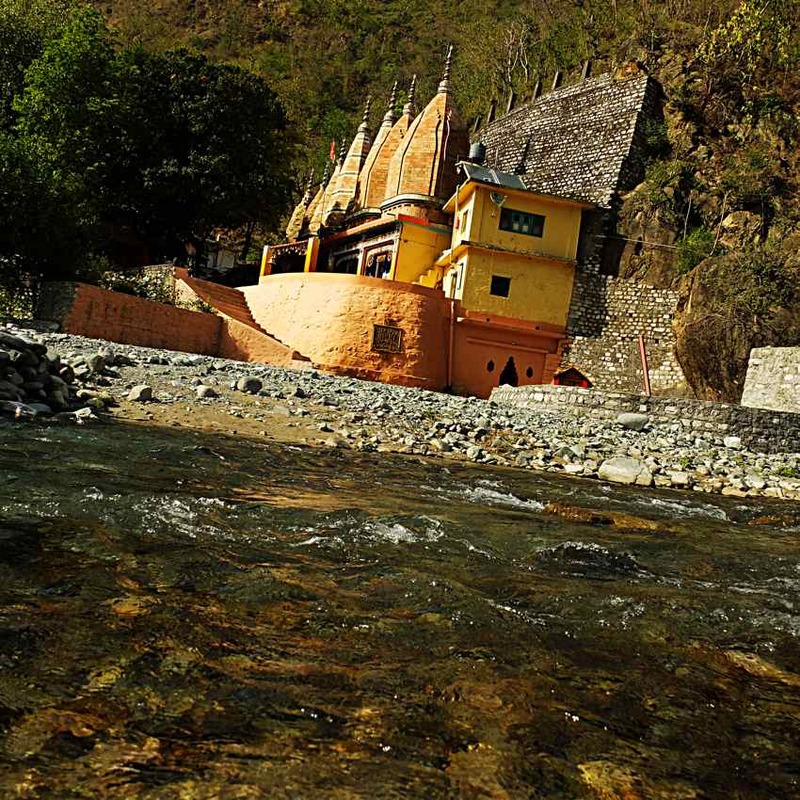 Upon leaving the town, the rajah himself helped carry the palanquin in which Sri Babaji sat. 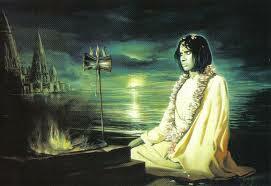 Just out of Ashkot, Sri Babaji sent the rajah back home and continued the journey with some devotees. 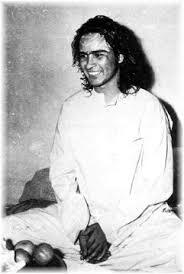 “Early in 1972 a very old man in ragged cloths came to Sri Babaji’s ashram in Vrindavan. It turned out that he is a great yogi form the Himalayas, Gangotri Baba, who was inspired to leave the mountains and to take Sri Babaji’s darshana. 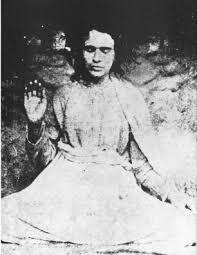 Sri Babaji ordered Swami Fakiranand to offer the saint prasad (blessed food) and then, without words exchanged, sat down remained quiet. 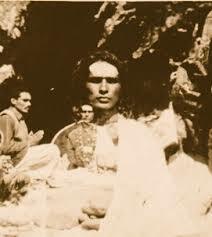 The next morning, Gangotri Baba returned for Sri Babaji’s darshan and then Sri Babaji said to Swami Fakirananda: “Get my mala back from Gangotri Baba”. 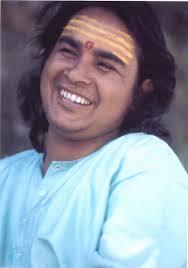 Then Gangotri Baba smiled and told Swamiji the story about the mala which “Old Haidakhan Baba” had given him. He said he had brought the mala, in its original cotton bag, with him and he offered to get it from the place where he was staying. 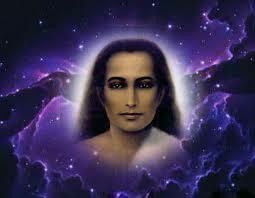 Sri Babaji said he could wait till the afternoon. 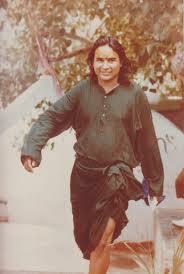 Crowds became bigger and bigger, everybody wanted to see the return of Haidakhan Baba, westerners started coming in. 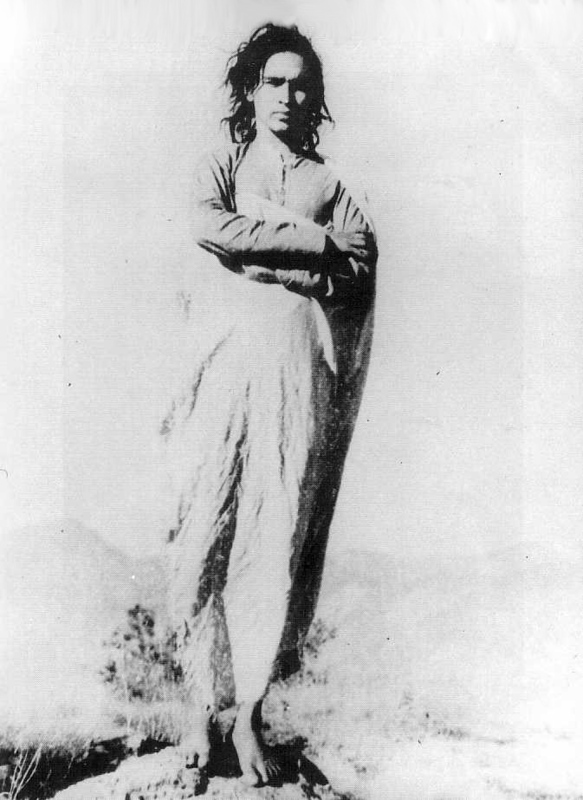 There is an account of an atheist western engineer working in India who felt drawn to come and upon seeing Babaji exclaimed: “If God exists then this must be his human form!” He came back day after day as he was magnetically drawn to ‘His’ presence. 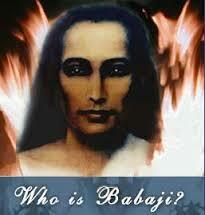 Babaji never claimed supernatural powers but magical things were happening around him all the time. 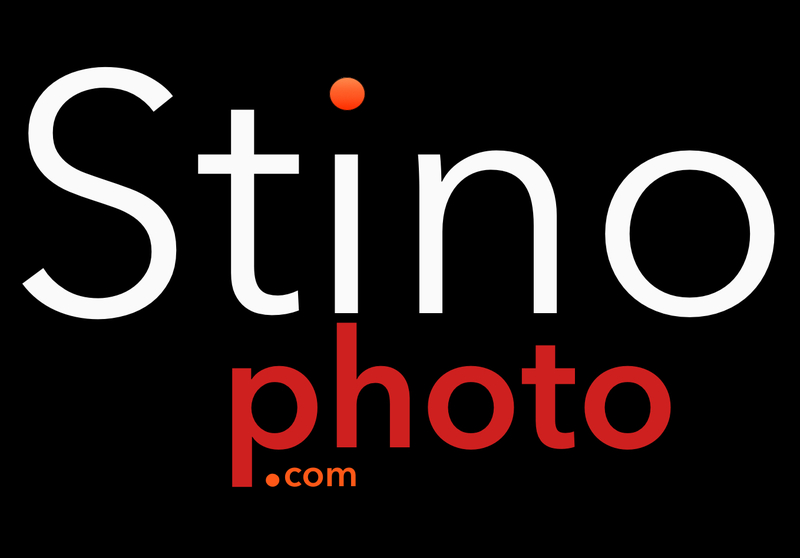 Often in subtle ways. It was known he could read the thoughts of people. 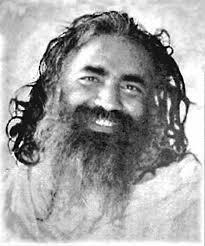 An American woman had written a letter to Babaji when at home but had never dared to send it and threw it away ; many months later when she was in the presence of Babaji he smilingly read the letter to her word by word. 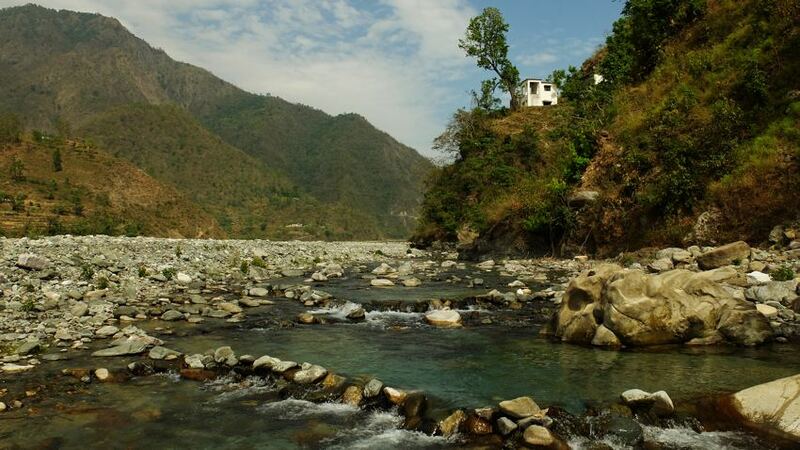 He established himself back in remote Haidakhan and even though the place was barely accessible more and more westerners came in after an arduous day-long trek through the riverbed. 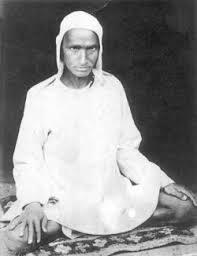 Babaji taught ‘truth simplicity and love’ by his own example and there was a strong emphasis on the practice of Karma Yoga, selfless work which he saw as the best spiritual practice in this age with so much inertia. 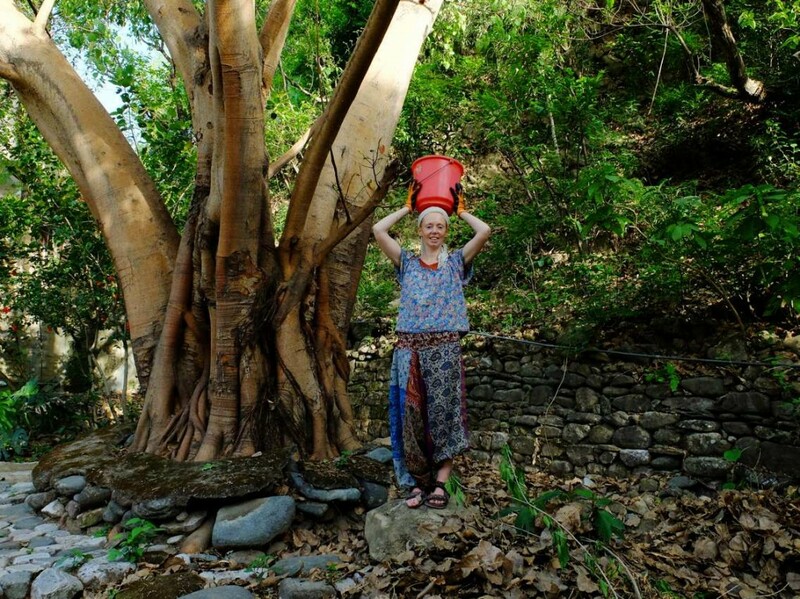 He was busy day and night working in the ashram, from organising things to hard labour tilting rocks in the riverbed. 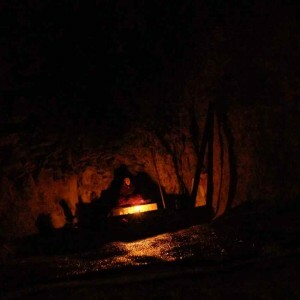 It is said he never slept but only meditated deep in the night. Nobody saw him taking a meal only some bites here and there as a courtesy towards those who offered it and then gave it away as prasad. 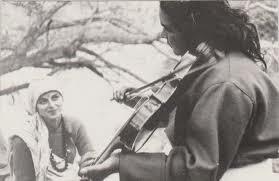 The people in the ashram were inevitably caught up in his ‘Lila’, divine play, even though I was told he could act like a clown and be utterly funny, he would also push people to their limits as he saw where people were in their evolution and he wanted everyone staying in Haidakhan to reap the best results for their own growth even though that implied lots of frustration being confronted with layers of inner resistance. If things got stuck for people he even asked them to go. Sometimes with the addition ‘and don’t come back!’ He could be very harsh on people, but beneath it was an ocean of love. 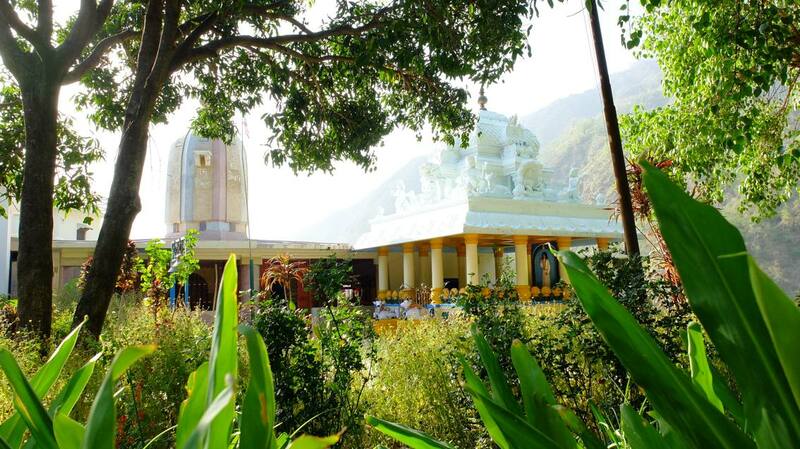 COMING UP in part 2: my adventures in Babaji’s ashram in Haidakhan!